You don't want to be a father raising kids in Big Wave Dave's neighborhood. Why?? 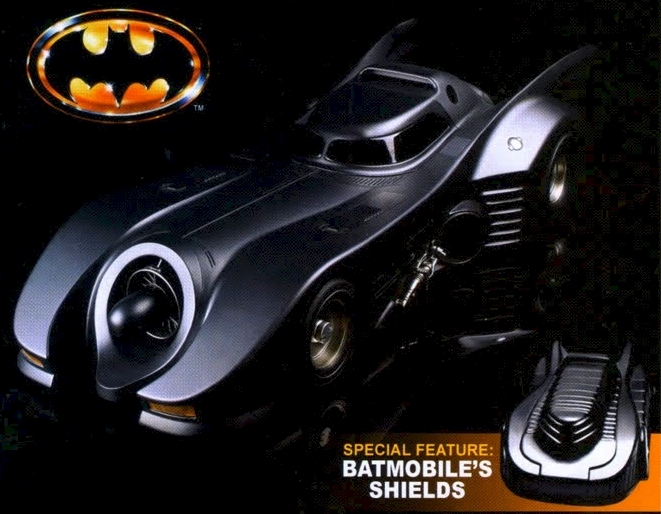 B/c this man has a 1989 Batmobile and THE TUMBLER out in front of his driveway. How can anyone compete with that? How does Big Wave Dave top it even more? Well by also building a freaking BATPOD at the same time!!!!! 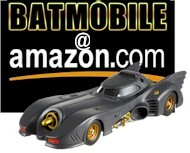 Where he finds the time to build 3 classic batmobile replicas is anyone's guess. well I'ma fan of batman and the order of the 15 years of age to APREDE measte megutaria that more of them.